Cube of soap Marseille (savon de Marseille). Available in white (palmoil) and green (olive oil). 300 grams. Savon de Marseille. Cube in white or green (olive oil). Weight: 300 grams. 7 x 7 x7 cm. Natural soap without preservatives. Organic soap with argan oil, mint and green tea extracts. Argan oil keeps the skin young. With mint scent. Bamboo soap. With natural bamboo extracts. 275 grams, 7x7x 4,5 cm. 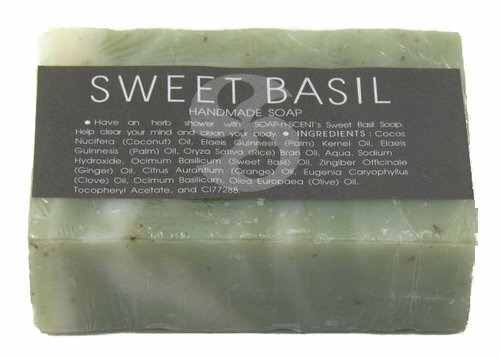 Soap with natural olive oil. Green. 275 grams. 7x7x5 cm. Soap with rose extract. With grapepit extract. 7 x7 x5 cm. 275 grams. Soap with natural ingredients, rosemary, thyme and lavender. 275 grams. 7x7x5 cm. 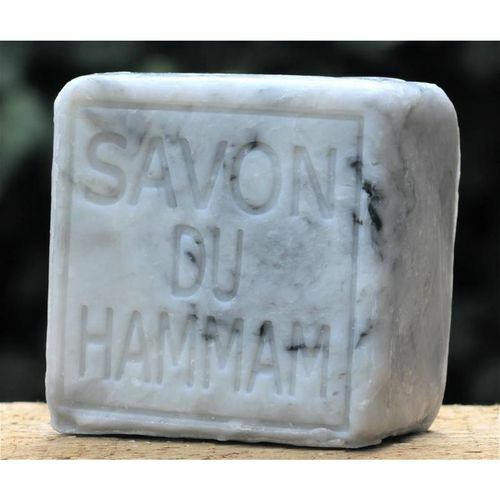 Piece of hammam soap. 80 grams. Soap with arganoil, orangeblossom ans honey. Organic soap with argan oil. 8 x5 cm. 120 gram. Argan oil helps with skin problems and keeps the skin young. Cube of alepsoap. Olive oil and 35% laurel seed oil. Weight: 200 grams. Size: 8cm x 5,5cm x 5,5 cm. Natural soap Marseille. Liquid in a bottle. With green tea extracts. 300 ml. Natural soap with organic argan oil. In plastic dispenser. 300 ml. 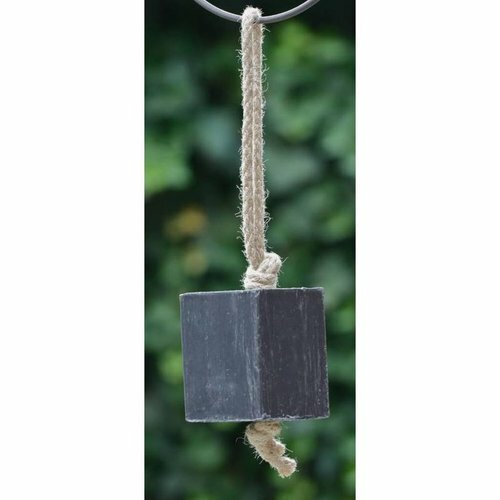 Soap on a rope. Natural soap. 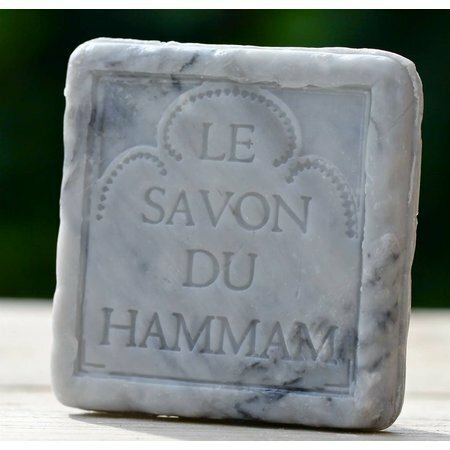 5 x 6 x7 cm Soap hammam, soap lavender. 200 grams. Soap hammam, oval on a rope. With argan oil, orangeblossom and honey. 200 grams. 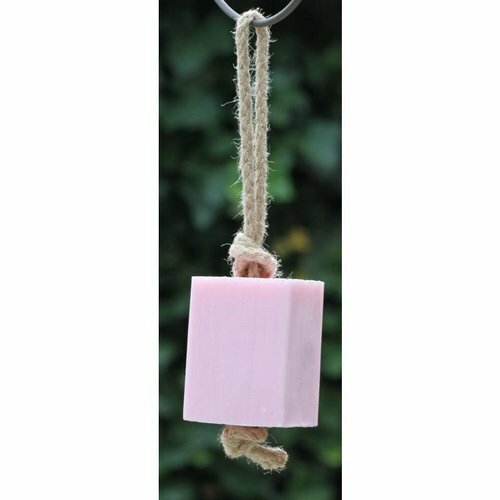 Soap on a rope. Oval 200 grams. With the scent of myrrh, musk and amber. Tranch of Marseille Soap on a rope. Dim. 9 x9 cm. 200 grams. Green soap with olive oil or white soap with palm oil. Grandmother's soap. Thick trench of soap. Handmade. Soft for skin and also used for cleaning delicate surfaces ore textiles. Nice piece of natural handmade soap. 100 grams. Rich in vitamins and minerals. In different scents available. Fairtrade from Thailand. 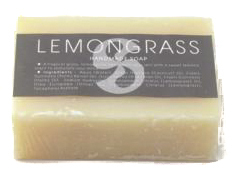 Soap lemongrass. 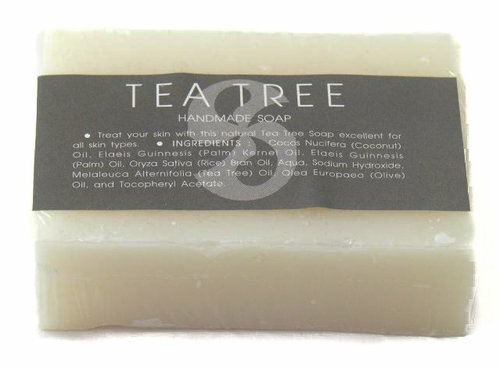 Fairtrade soap , Soap-n-Scent. Rich in minerals and vitamins. Good for body and mind.